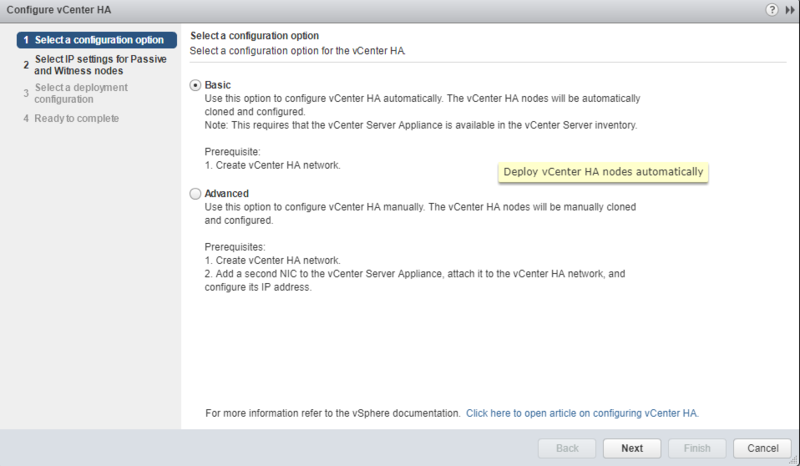 This post will cover the vCenter High Availability part (VCHA). VCHA is pretty easy to enable as its available under the configuration section of vCenter server, with just 2 pre-requisites. 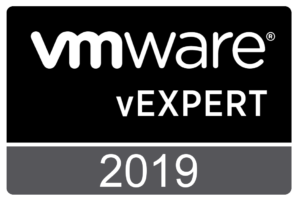 After enabling VCHA we will be having 2 extra VM’s. One is the vCenter passive node which will act as vCenter in the event that Active vCenter is down and Other VM is vCenter witness which will simply act as witness for split brain or cluster majority. 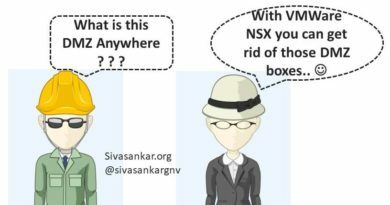 How Many DNS records and Management IP’s the vCenter will have after VCHA ? 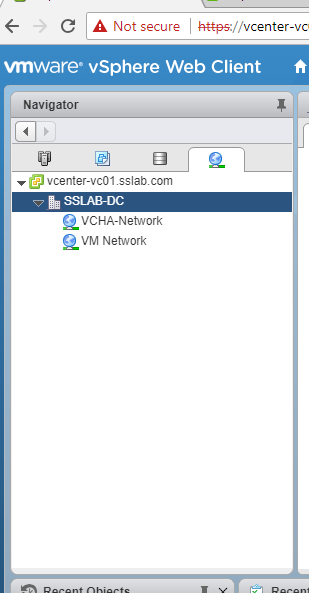 the Management IP in our case vcenter-vc01.sslab.com (192.168.1.213) is the only one which will serve vCenter purposes. In the event the Active vCenter goes down, the passive vCenter will claim the management IP and it will serve the vCenter management part. Can vCenter work if both active and passive fails with witness ? the witness VM will not hold any data , it is just a quorum majority. 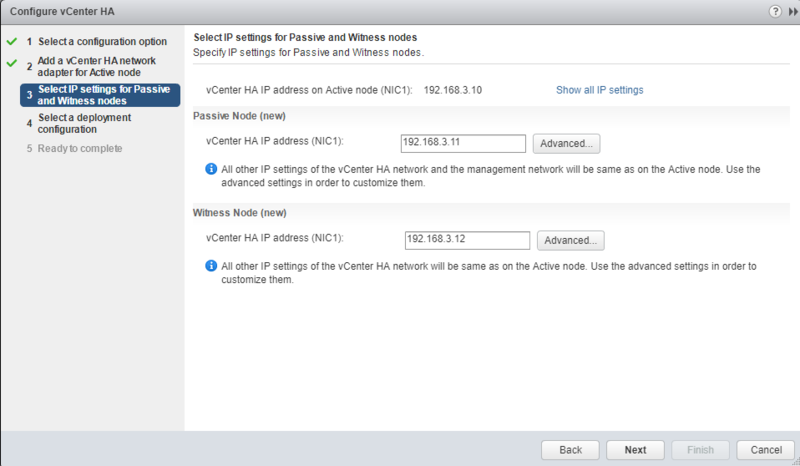 so at any point vCenter can afford failure of either active or passive node only. 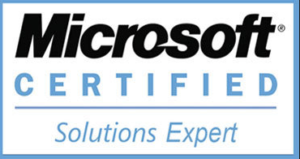 Make sure the Part1, Part2, Part 3 and Part 4 of this series are successfully completed. Standard or Distributed switch port group of vCenter Heart Beat is created. 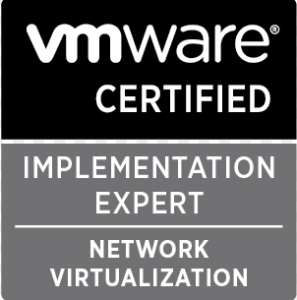 Note this should be separate from vCenter management network. 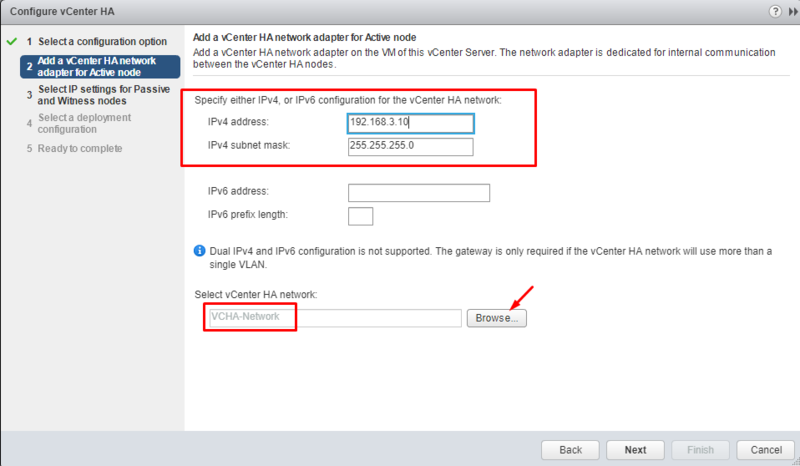 Free IP’s (3) for vCenter Heart beat network for all 3 vCenter appliances part of VCHA. Make sure the VCHA Network is available. 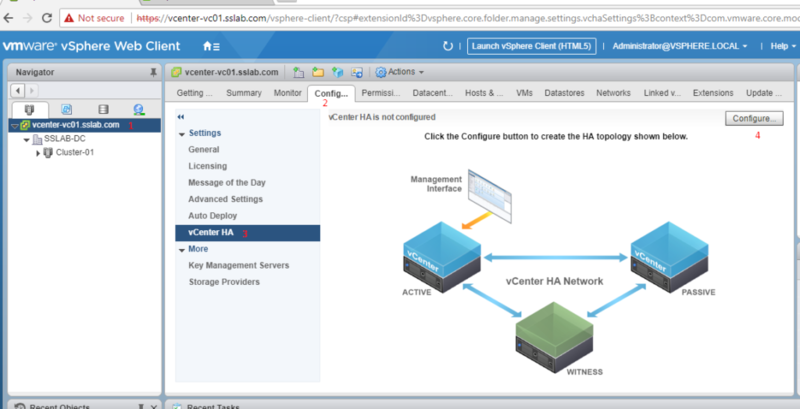 Login to vCenter server web client -> Click on vCenter server Name -> Configuration -> vCenter HA -> Select Configure as shown below. 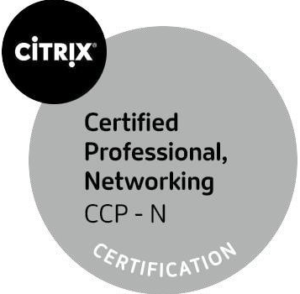 Provide the Heart Beat Network IP for Active vCenter server appliance, Subnet mask and Browse and select VCHA network used for heart beat and replication. If there are any compatibility warnings click edit and move the VM’s to other hosts and select different datastore as needed. Note: as shown below the necessary networks for active and passive will be added. 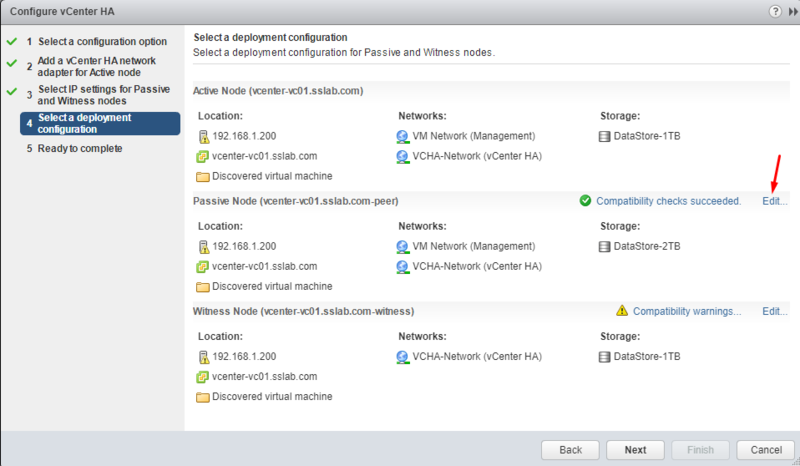 As witness will not act as vCenter it will have only VCHA network. 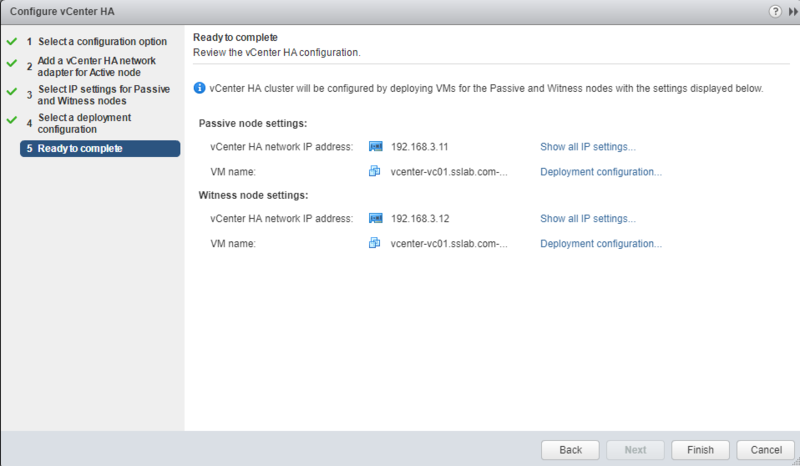 Review and click Finish to deploy the passive and witness VM’s for vCenter server. 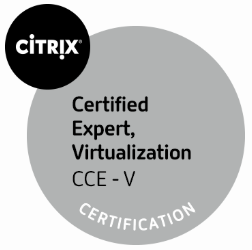 With this the vCenter 6.7 installation with External PSC and VCHA is completed.